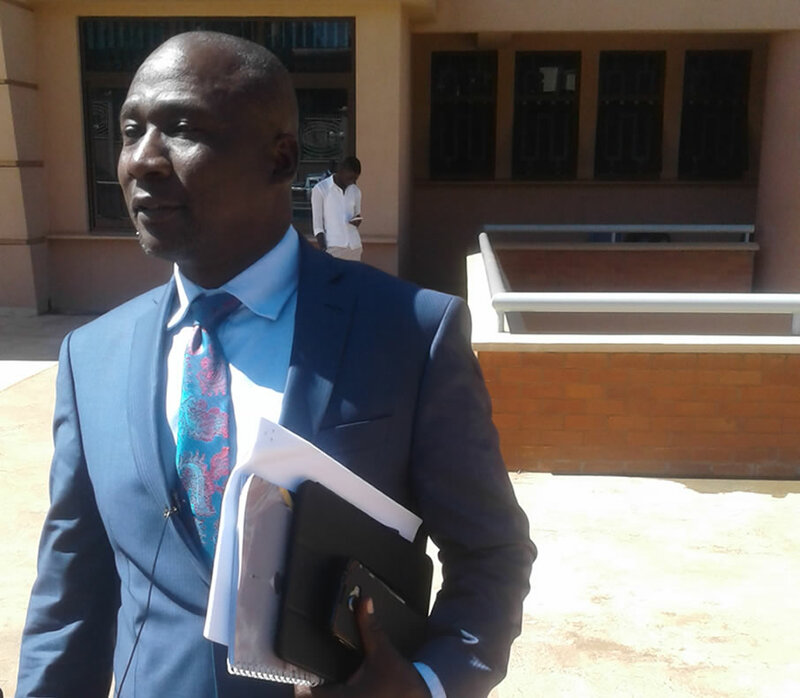 Government has cancelled land titles which had been issued to Pastor Samuel Kakande for the 26 square miles of land he acquired in Mubende District. Pastor Kakande, who heads the Kampala based Synagogue Church of All Nations, had reportedly planned to use the land to expand his rice scheme. The affected residents are spread in 56 villages. 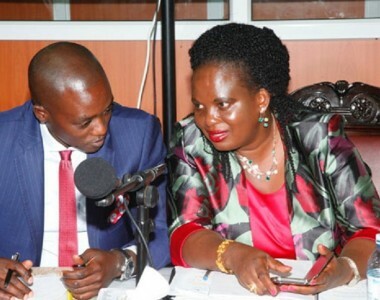 The cancellation is in response to Mubende District Land Board secretary, Ms Mary Jessica Nankabirwa who admitted that the process of giving away land to Pastor Kakande was marred by gross irregularities. “… this is therefore to inform you that this office has gone ahead to cancel the said certificates of title mentioned above. The complainants as may thus go ahead and apply to the land board for their land,” reads part of the letter written by the senior registrar of titles at the ministry of lands, Ms Aisha Kibira. The disputed land has over 10,000 sitting tenants spread in two Sub Counties of Manyogaseka and Kiganda. 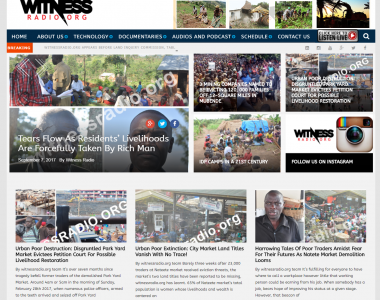 On January 22, 2018, Ms Nankabirwa wrote to the registrar of titles in the ministry of Lands saying they had revoked a resolution that had granted Pastor Kakande lease to utilize the land. 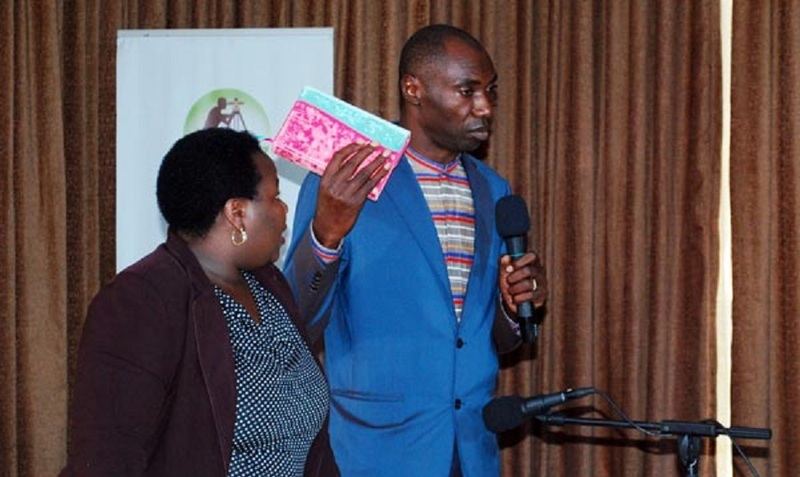 Mubende District had issued two copies of freehold land titles to Pastor Kakande. One of the canceled titles was in the names of Mechanised Agro Uganda Limited where Pastor Kakande is the biggest shareholder. Other shareholders are Mr Jonathan Byabasaija, Ms Joy Male, Mr Jonson Mwanguzi and Ms Eva Nakatudde. Mechanised Agro Uganda Limited was allocated 13 square miles on Block 436, Plot 33 in Ndeeba Village, Kiganda Sub County. The second title was in the names of Pride Chick Uganda Ltd where Pastor Kakande and his secretary, Ms Noeline Ndagire, are shareholders. 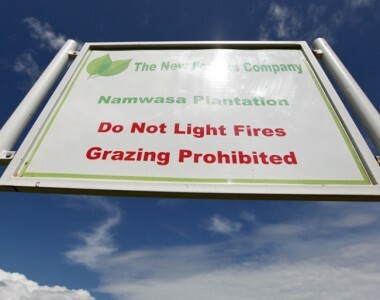 The land, measuring 13 square miles, is on Block 436, Plot 34, in Lwakabuutu Village, Singo. Both titles were issued on August 4, 2016. When news of cancelling the titles reached Mubende on Monday, the sitting tenants were seen celebrating. Kasanda South MP Mr Simeo Nsubuga who is the area MP mobilized residents to celebrate this milestone and commended government for listening to the cries of poor residents. 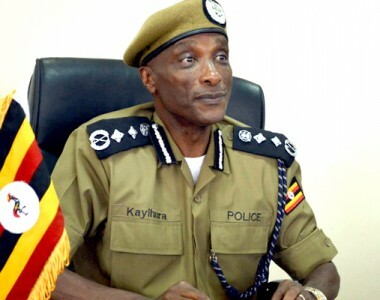 “If people in the Ministry of Land continue to care about the plight of the poor Ugandans who are pushed off their land like they have done in this case, I am sure the current episodes where people are deprived of their land by rich people will come to an end,” he said. The tenants had earlier complained that they were not given first priority, as stipulated in the law to buy the land and develop it. They claim that the district officials had frustrated all their efforts to regularise their tenancy on the land, claiming that it is a forest reserve. Meanwhile, after detecting the anomalies in the land titles in January this year, Pastor Kakande through his lawyers, Bakara Legal Associated Advocates unconditionally surrendered the duplicate certificates of title to the district land board for cancelation. In a letter dated January 16, 2018, a copy of which Daily Monitor has seen, Pastor Kakande’s lawyers, said though their client was the registered proprietor of the disputed land, they had discovered that the sitting tenants’ claim had merit. “Therefore, our clients have taken a decision to forward the said two duplicate certificates of title to you [Mubende District Land Board] unconditionally for cancelation. Kindly acknowledge receipt thereof in writing,” Julius Mukholi Wamukota, one of Pastor Kakande’s lawyers, wrote. Pastor Kakande already owns rice schemes in Kibaale, Masindi and Masaka Districts. He was, however, last year faulted by the Justice Catherine Bamugemereire-led Commission of Inquiry into land matters for destroying wetlands on the shores of Lake Victoria in Masaka and ordered to halt all his activities. Mubende, is one of the few remaining districts with vast arable land and the area has been the scene of intense land wrangles for many years which have led to loss of lives in some villages.